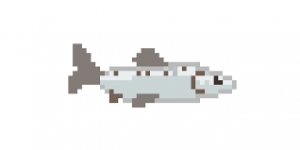 Give our Trout migration game ago! click on this link. 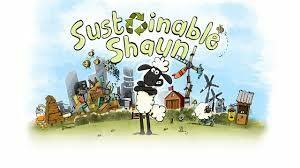 Try this great sustainability based education game from Aardman animations and help Shaun build an Eco-city. 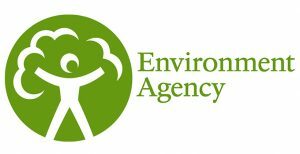 Email us with any good ones you have found and we will be happy to share them.